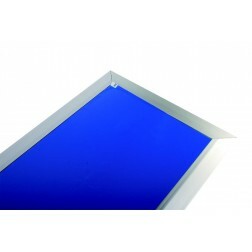 Cleanroom sticky mats are a must-have in the cleanroom. 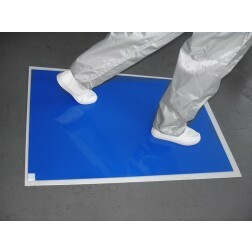 Ensure that your cleanroom is clean and clear of contaminates and particulates with our wide selection of sticky mats. Stop dirt contamination with cleanroom sticky floor mats that remove particulates from shoes and cart wheels before entering the clean room. 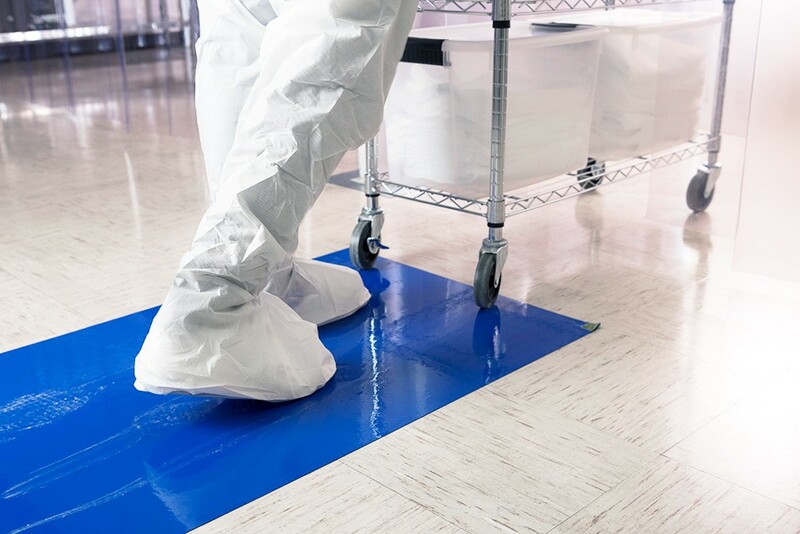 Our cleanroom disposable sticky mats ensures a high level of contamination control and will help remove dust particles from floors and workstations within the cleanroom. 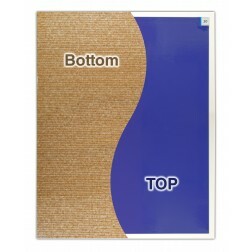 Cleanroom adhesive sticky mats, are available in different colors and sizes that are critical for maintaining the cleanliness of the cleanroom environment.